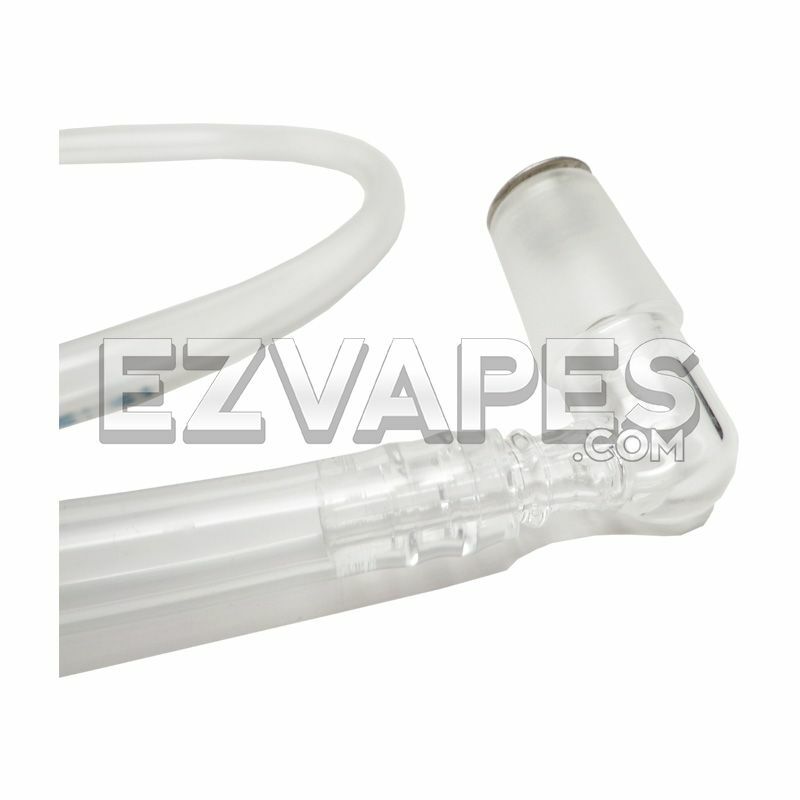 The Arizer Extreme Q 4.0 vaporizer (Quiet Edition) is the newest technology in premium home vaporizing. 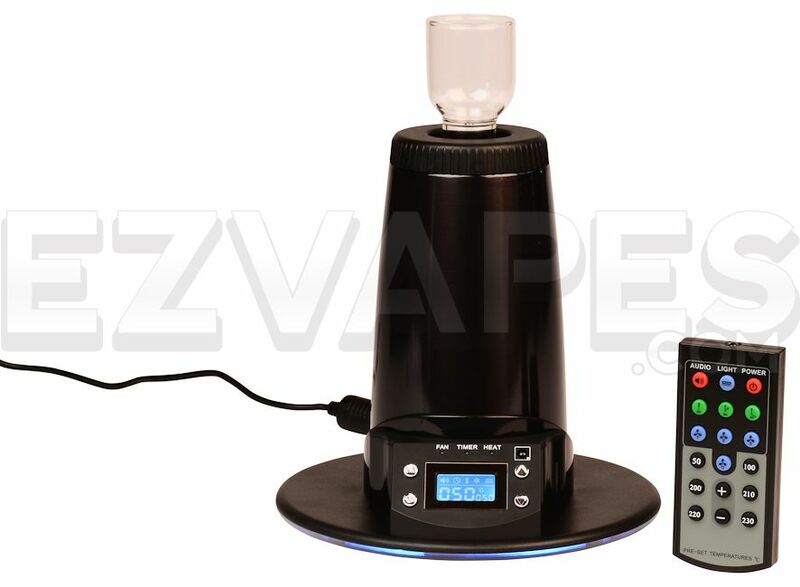 The Extreme Q has quickly built a reputation for being well built, reliable, and easy to use. 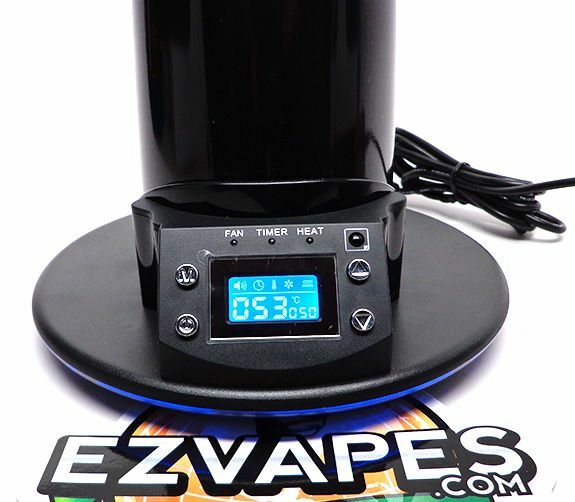 In fact, there are not many vaporizers on the market today at any price that can truly compete with the all around quality and effectiveness of the Extreme Q. 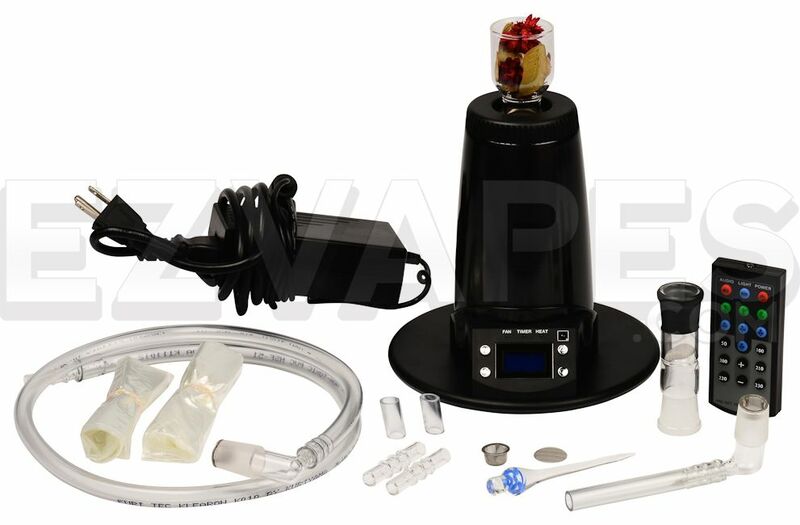 The Q boasts impressive cutting-edge features such as absolutely silent operation, 3-speed fan, precise digital temperature readout and control, whip and balloon inflation kits, and a surprisingly useful remote. 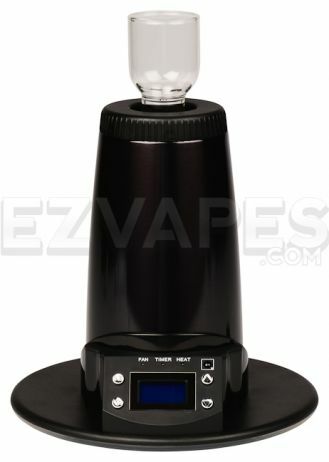 The Extreme Q 4.0 is constructed of lightweight aluminum with a dark chrome finish and has a ceramic heating element. 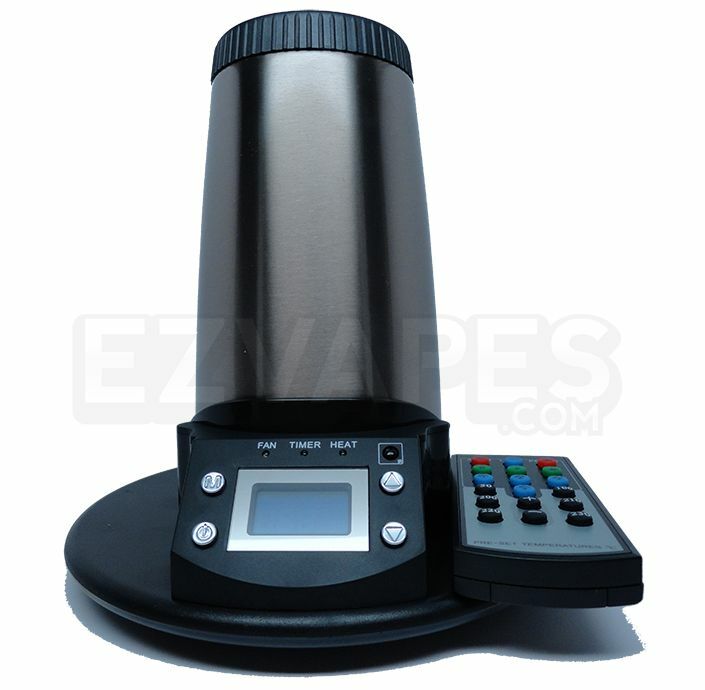 This device is an aromatherapy or "dry dry blends/essential oil" vaporizer, and is intended for adult use with safe, natural, and legal "dry blends/essential oils" only. 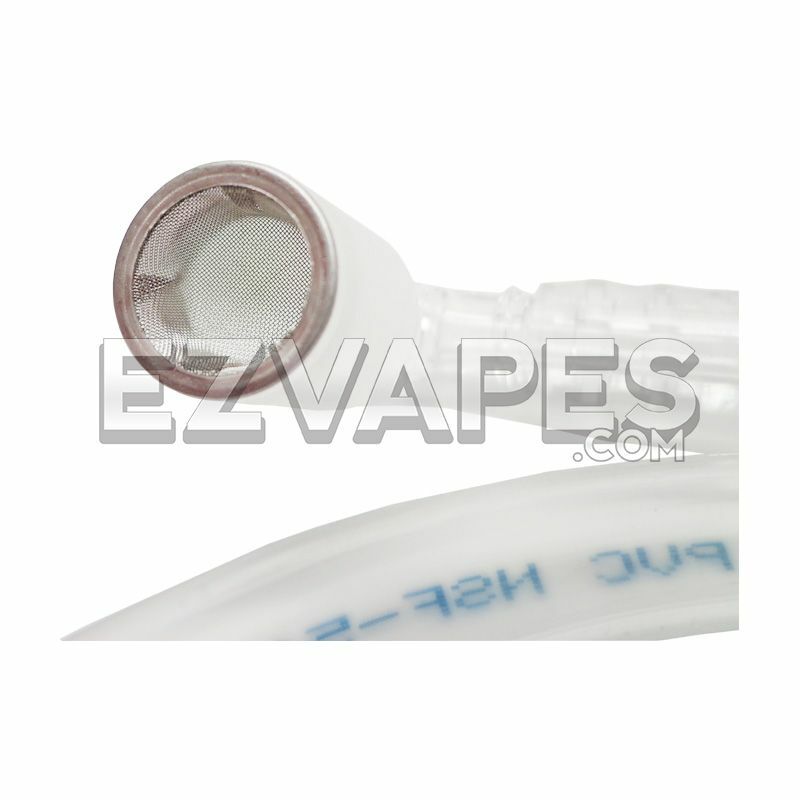 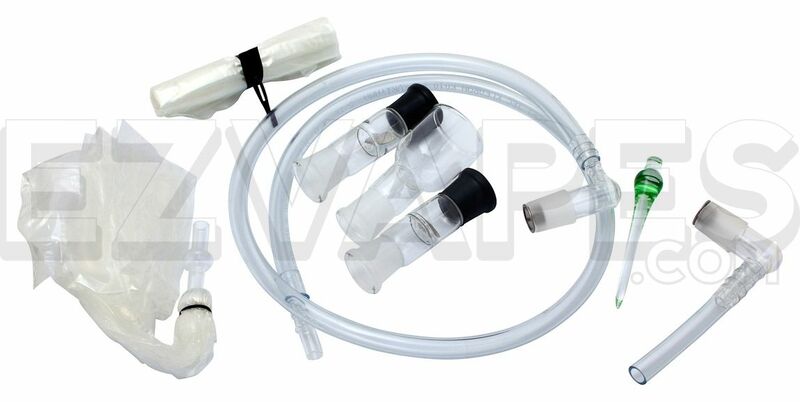 It does not simulate tobacco smoking and does not contain and is not designed for use with tobacco, nicotine, or e-liquid (including nicotine-free).